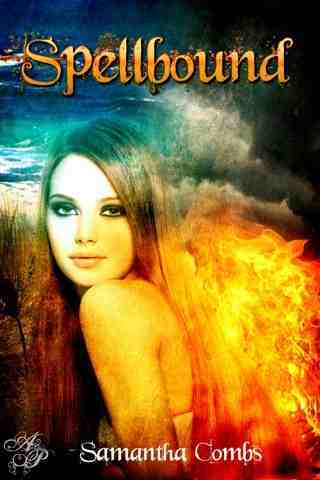 Spellbound by Samantha Combs was great! I loved the way the characters interacted. There were so many surprises and the story never slowed down. I liked that there was always something to keep them busy. Samantha never stopped throwing in conflicts and shocks. One thing in peticular about this book is that there where a whole lot of things in here that happened that you would never expect! I give this book 5 out of 5 book-a-saur paws.